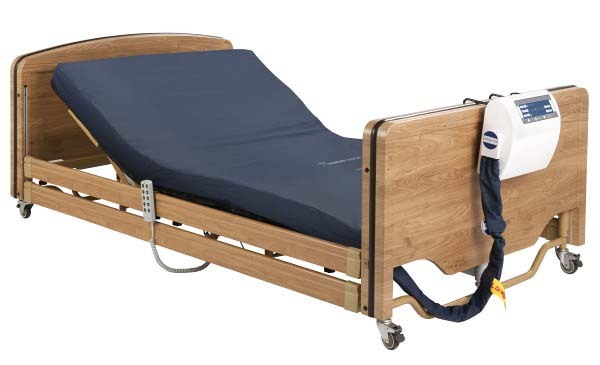 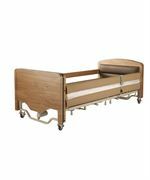 Elite E2400L 4 section bed is a 4 foot wide bed that includes full length wooden side rails. 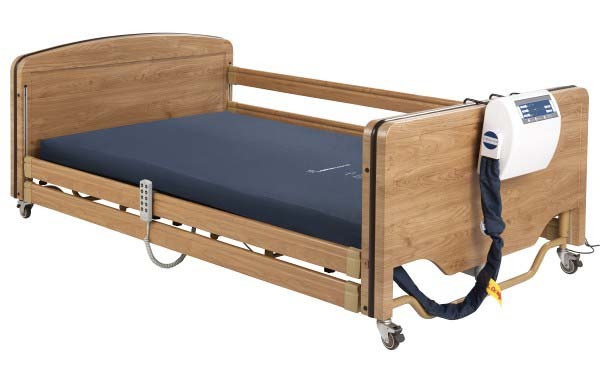 A 4ft wide bed for those residents that would like or need a more spacious lying surface for either comfort or clinical reasons. 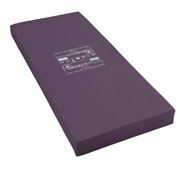 Height range is 27cm to 67cm. 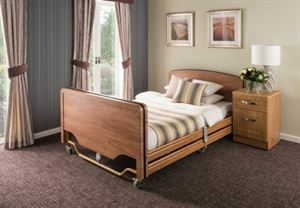 We have a suitable foam or dynamic air mattress to fit this bed. 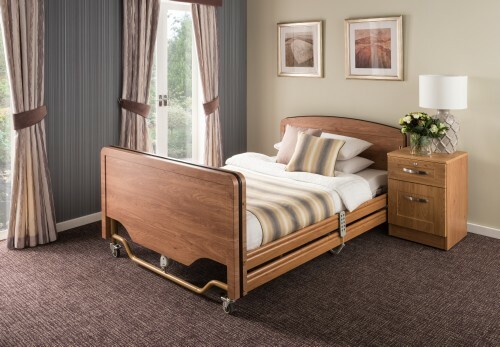 The Elite bed range has been designed from first principles looking at the age, gender, height and weight of the UK care home population to produce a care bed that truly matches the ergonomic and clinical needs of your residents.